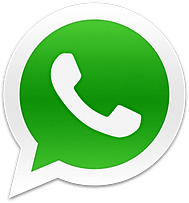 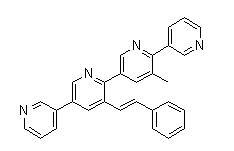 Moderately toxic by intravenous route. 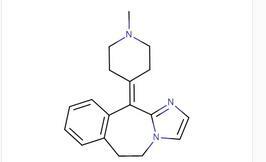 Mildly toxic by ingestion. 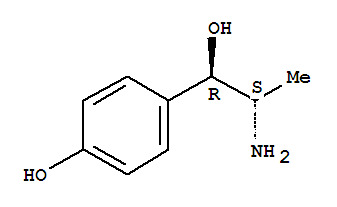 Experimental reproductive effects. 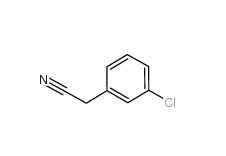 When heated to decomposition it emits toxic fumes of SOx, NOx, and HCl. 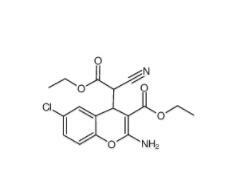 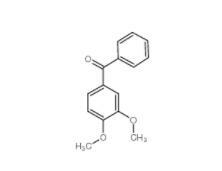 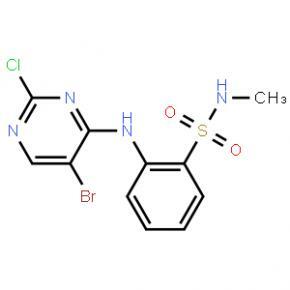 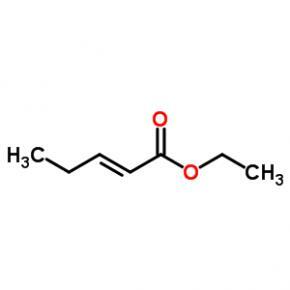 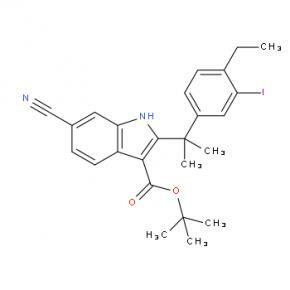 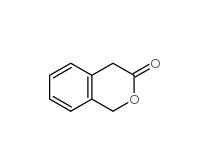 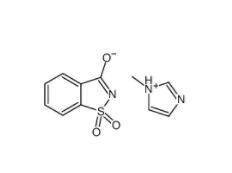 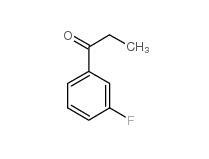 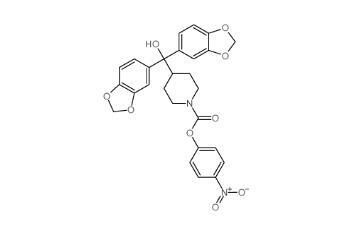 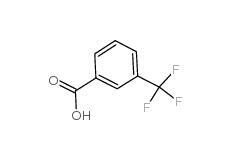 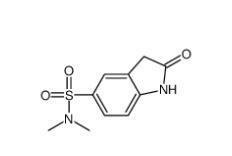 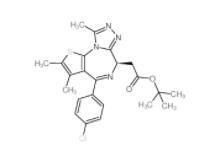 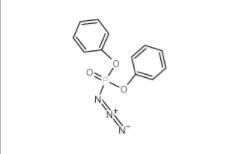 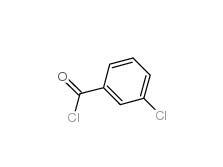 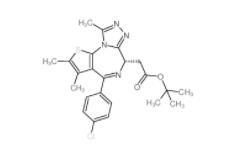 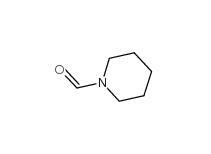 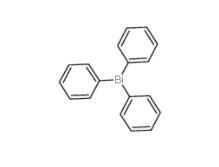 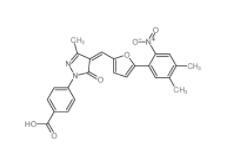 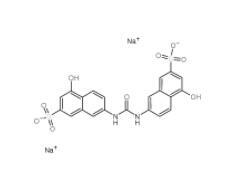 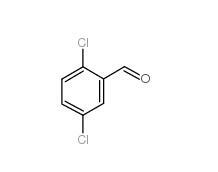 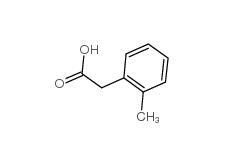 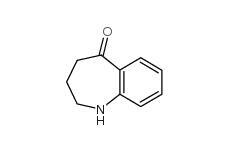 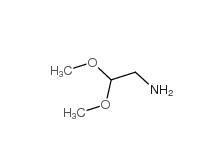 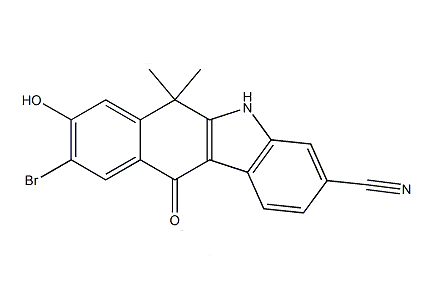 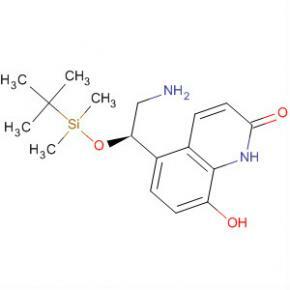 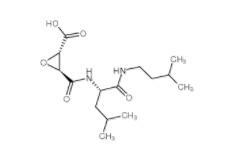 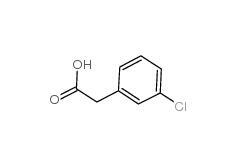 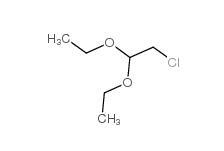 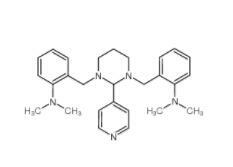 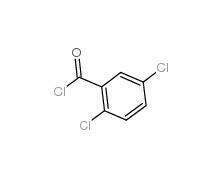 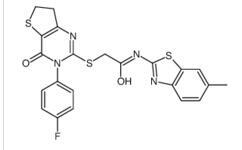 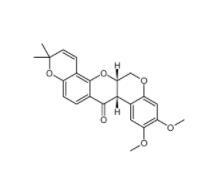 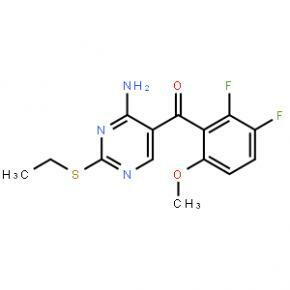 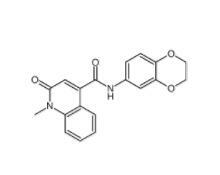 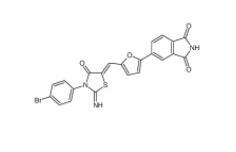 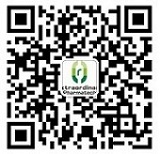 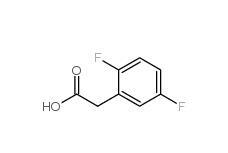 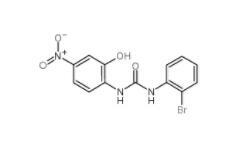 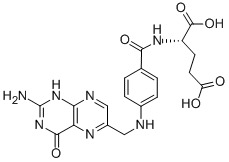 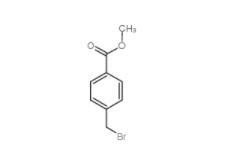 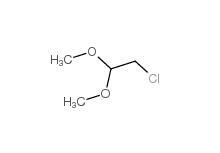 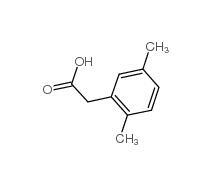 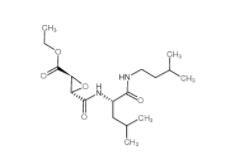 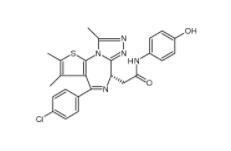 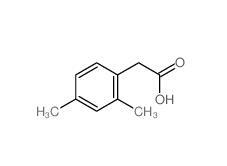 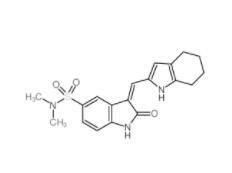 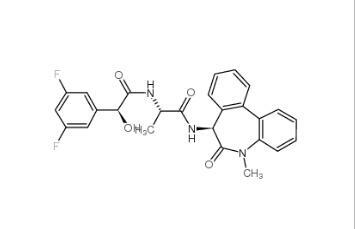 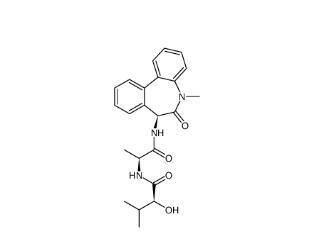 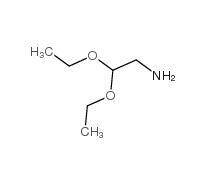 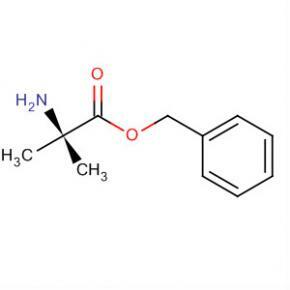 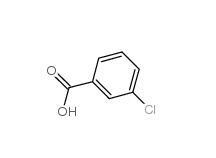 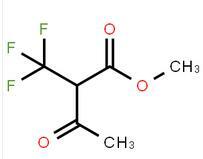 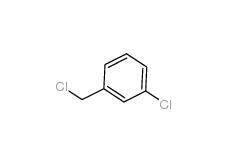 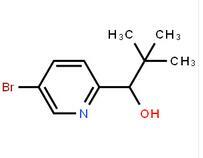 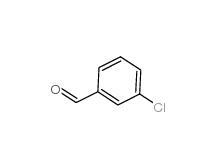 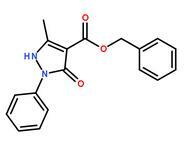 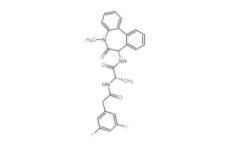 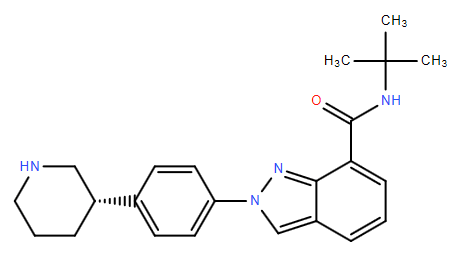 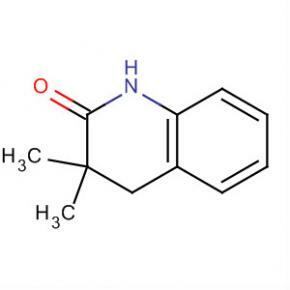 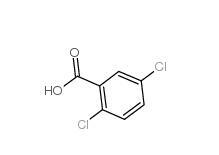 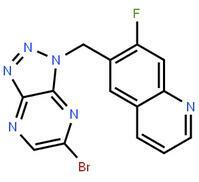 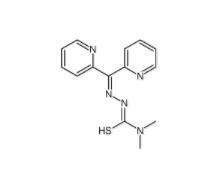 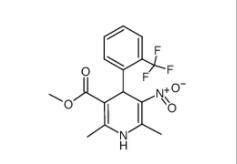 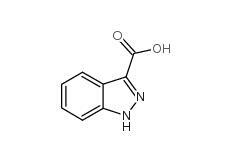 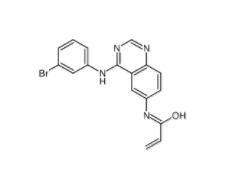 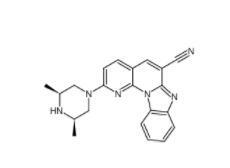 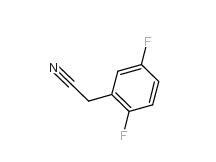 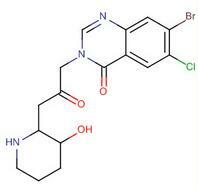 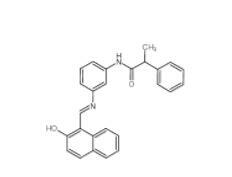 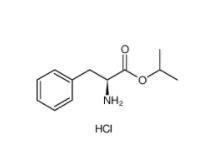 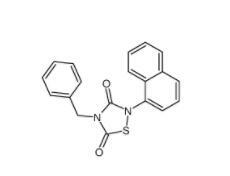 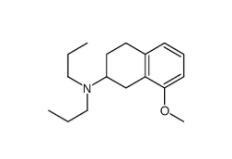 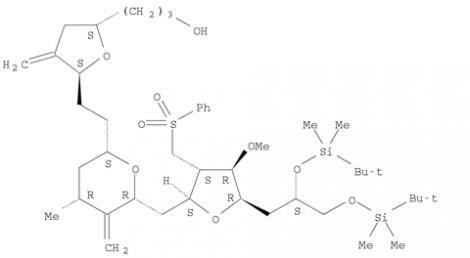 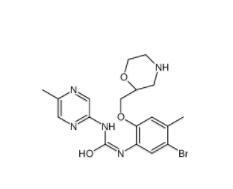 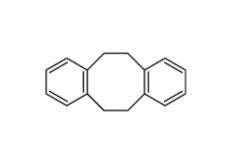 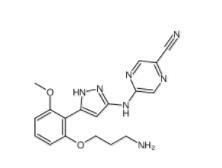 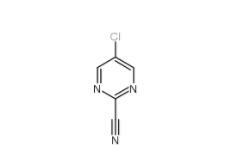 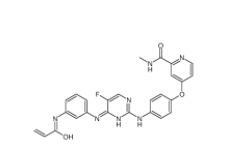 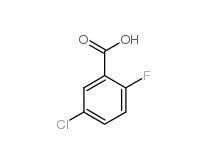 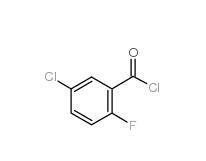 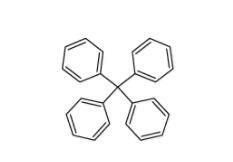 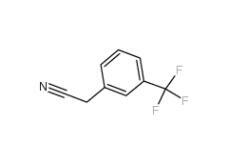 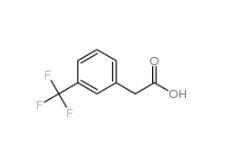 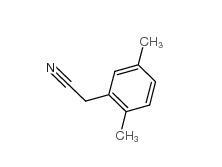 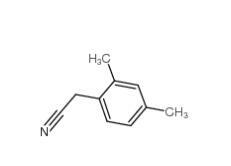 ?Cefmenoxime hydrochloride (CAS NO.75738-58-8)?is also called (6R,7R)-7-(2-(2-Amino-4-thiazolyl)glyoxylamido)-3-(((1-methyl-1H-tetrazol-5-yl)thio)methyl)-8-oxo-5-thia-1-azabicyclo(4.2.0)oct-2-ene- ; 2-carboxylic acid 7(sup 2)-(Z)-(O-methyloxime), hydrochloride (2:1) ; 5-Thia-1-azabicyclo(4.2.0)oct-2-ene-2-carboxylic acid, 7-(((2-amino-4-thiazolyl)(methoxyimino)acetyl)amino)-3-(((1-methyl-1H-tetrazol-5-yl)thio)methyl)-8-oxo-, hydrochloride (2:1), (6R-(6alpha,7beta(Z)))- ; AB 50912 hemihydrochloride ; Abbott 50192 (HCl) ; Cefmax ; Cefmenoxime HCl ; Cefmenoxime hemihydrochloride ; SCE 1365 hydrochloride ; Tacef ; UNII-NON736D32W . 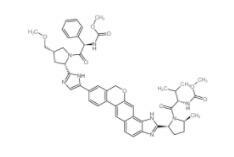 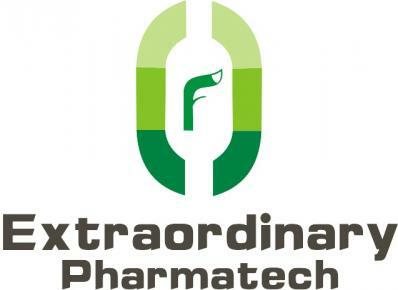 - Substances that reduce the growth or reproduction of BACTERIA.